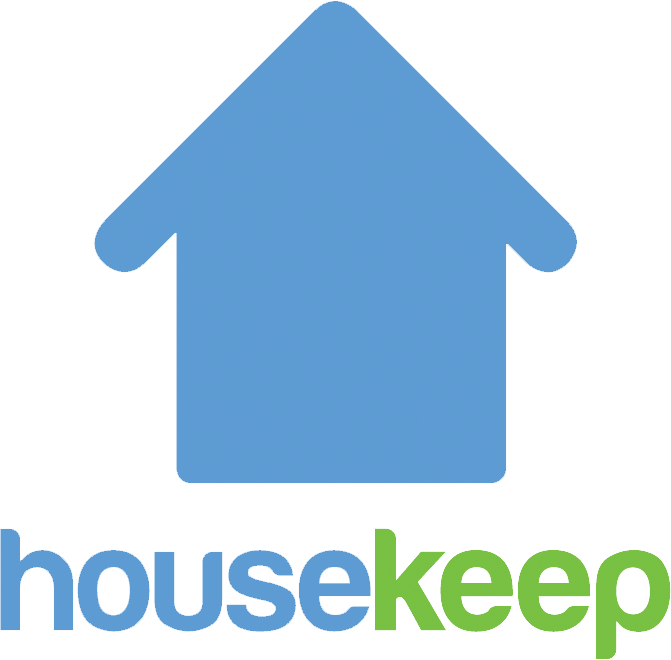 What is it like to work for Housekeep? As a self-employed cleaner, you are your own boss and manage when you want to work and in which areas. You are responsible for your own health insurance and taxes and will need the relevant right to work documents. For more information look at our How do I register as self-employed? article.